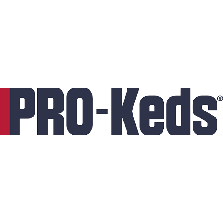 Pro Keds were founded in 1949 as part of the Keds family which were introduced in 1916 by the US Rubber Company. 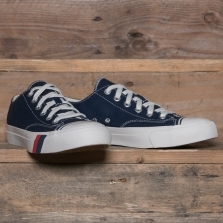 The Royal was their first shoe and one that went on to become the byword for basketball performance, worn by George Mikan and then the rest of the Minneapolis Lakers. The Royal has been integral to US pop and counter culture since its birth, it was the original B-Boy shoe (way before the big hitters decided they wanted to be on their feet) amongst others.